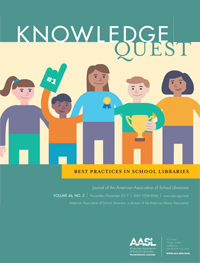 In reviewing the school library landscape and best practices for this issue of KQ, Jennifer Boudrye, Suzanna Panter, Robin Stout, and I quickly realized there were many areas of practice in a school librarian’s repertoire that influence their day-to-day work and long-term vision. 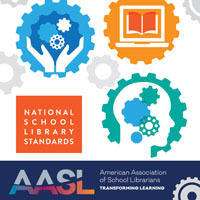 As supervisors in our respective districts, we are in unique positions to see the different ways school librarians implement these practice areas in their school libraries. 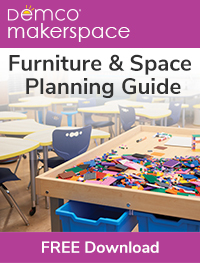 We decided to spotlight those practice areas that we believe hold the greatest promise for impact for school library programs, regardless of location, size, or grade level. These include: Building a Culture of Reading, Information & Knowledge Building, Empowering Learners and Teachers, and Preparing for Library/Librarian Evaluation. As we considered contributors for the issue, we found many amazing practitioners out there doing creative, exciting, and innovative things. These school librarians are literally reimagining their libraries and their craft. We invited our authors to think about their learners, their practice, and the future of school librarianship for their articles. Amanda Kordeliski, Kristen Deuschle, and Karen E. Smith help us re-envision reading as a social endeavor that builds a schoolwide culture of reading, learning, and communication. 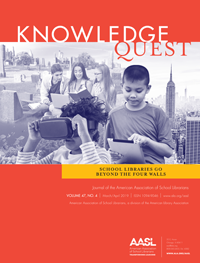 Ellen L. McNair, Kelsey Barker, and Paige Holden present powerful evidence supporting the library as a place where all learners build knowledge and create information by promoting and sustaining an atmosphere rich in questioning, inquiry, and innovation. Kristin Sierra, Wayne R. Cherry, Jr, Jody Rentfro, and Leah Man give us unique ideas that empower all learners by opening doors to deep student learning where creativity, collaboration, communication, and critical thinking are the norm through learner-centered making, storytelling, ideation, and design. Susan Casstevens and Teresa Lansford help us reimagine school libraries by presenting compelling and practical ways to collect and strategically use data to inform our work as a component of evaluating practice and transforming learning. We hope you will find these articles forward-thinking, practical, and impactful for your own practice. Most importantly we challenge you to try at least one thing you find in this issue, implement it, and build on it. School librarians transform learning! 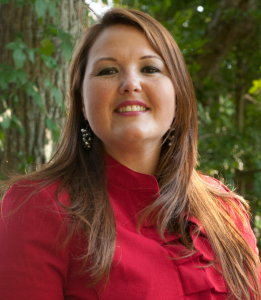 Kathryn Roots Lewis is director of media services and instructional technolog y for Norman Public Schools in Oklahoma. 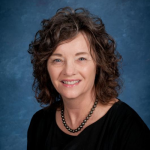 She is AASL President-Elect and a member of the AASL Board of Directors, AASL Executive Committee, and the AASL Standards and Guidelines Editorial Board. 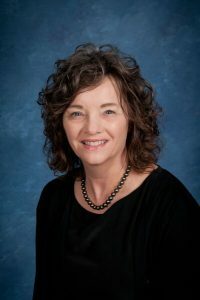 She is also a member of the Oklahoma Technology Association Board and the University of Oklahoma School of Library and Information Studies Alumni Association Board of Directors. 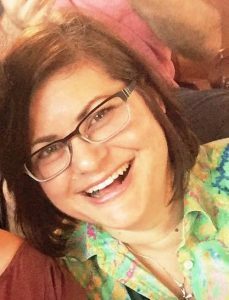 Kathryn is the project director for the IMLS National Leadership Grant for Libraries Learning in Libraries: Guided Inquiry Making and Learning and administrator of the multimillion-dollar Intelligent Classroom project for Norman Public Schools. 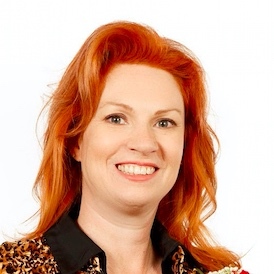 She is available on Twitter @KathrynRLewis. Literacy: Learning and Loving It!